Many Nigerian universities are now trying to focus on productivity. And part of that means repairing the admission process – the first point of entry into the school. Currently, the system is quite lengthy and rigorous. After the POST UME/screening exercises are completed, the names of successful candidates for each department need to be sorted and compiled, most times done manually by the University’s admin staff. This involves a lot of delicate work, meaning candidates often have to wait longer than necessary to be admitted. Still, man made errors happen. In my case for example; my name was left out of the first admission list due to some errors and I had to wait up to two months for the next one. By the time I resumed, the first semester was already halfway gone! Managing admissions in Nigeria using Online Admission Application (OAA) platform. SRMS comes with an inbuilt OAA feature that simplifies application submissions and generally speeds up communication between stakeholders throughout the admission window. It’s a user friendly, web-based, online system that brings together all the different activities from applying, processing to awarding of admissions. It makes the entire process simpler and faster, while eliminating man-made errors and still allowing all the stakeholders to monitor and have full control. 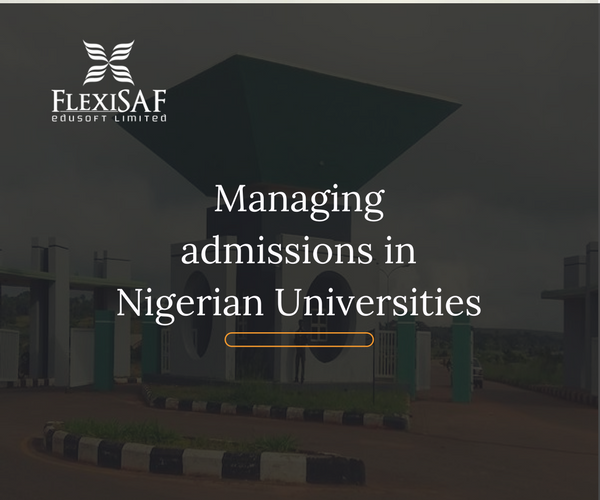 This Admission Platform keeps every stakeholder (including the Applicant, Head of Departments, Admission Officer, Academic Secretary, Bursar, Institution Head, etc) up-to date with what concerns them. After applying for admission to a school, a candidate can view the status of the page and keep track of the application(s). Later, reports can be printed or simply viewed online. 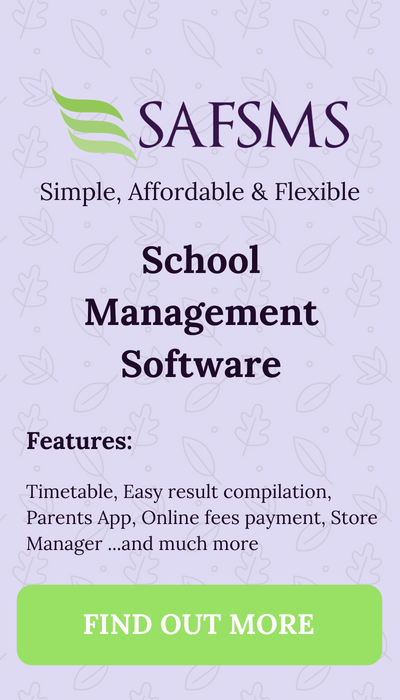 This simple system has helped many universities curb the waste of time and resources previously being spent on admission processes. It also saves numerous potential candidates from a lot of unnecessary difficulty. 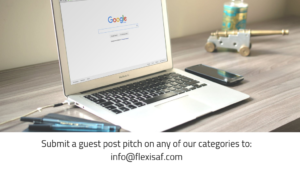 Browse all of the features here or Contact us using the form below. We would also like to hear your admission experience with a Nigerian University, if you attended one. Share your thoughts in the comments section below.